Collect fan data. Drive streams. Sell tickets and merch. 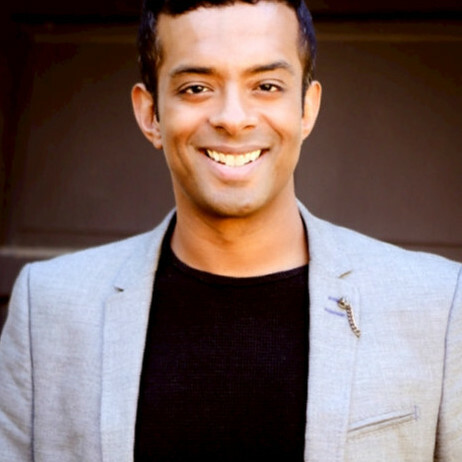 It is more important than ever to own your audience. 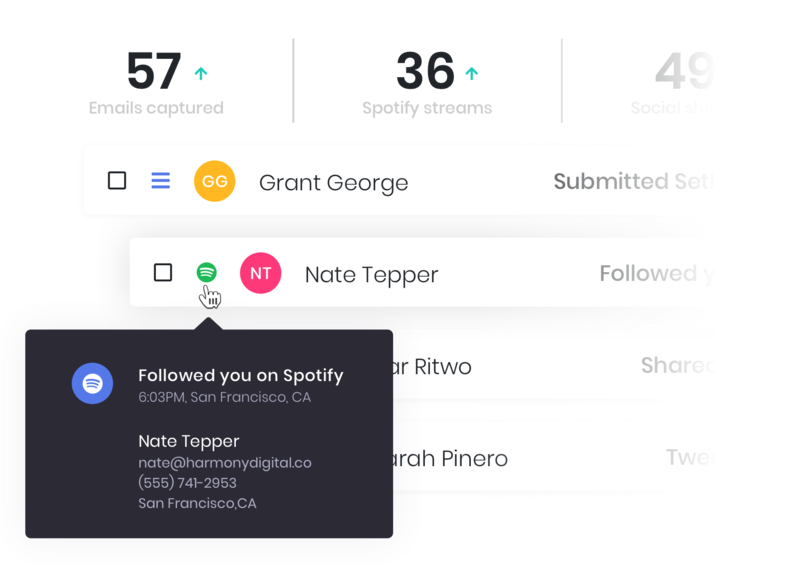 ‍Harmony converts your social followers into emails, phone numbers, and Spotify streams. ‍fan data with innovative fan engagement tools. 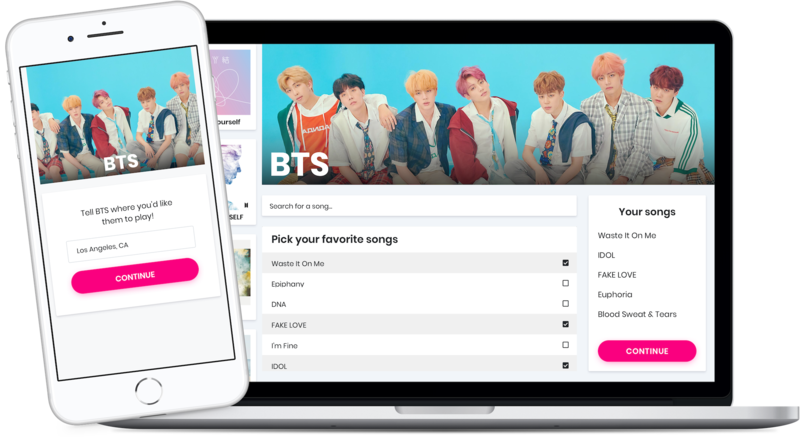 The Harmony Platform is a suite of products and tools that empower artists to build and launch digital fan engagement campaigns that collect fan data and drive Spotify streams within minutes. The Harmony Dashboard makes it easy for artists to view campaign results and access fan data. Collect fan emails, phone numbers, names, location, age, gender, Spotify listening data, and more. Export data with the click of a button. Retarget fans with ticket and merch sales. Set The Set offers a suite of digital marketing tools to help artists increase the metrics that matter. Our free and easy to use products have top artists collect fan emails, drive Spotify consumption, promote tours, increase revenue, and support amazing causes. Marketing is hard. We've made it easy. We're a team of experts in music, tech, and marketing who've come together to build an innovative suite of tools for artists. Harmony is powerful and simple.